There are no comments for Pyroclastic Flow Descending The Flank. Click here to post the first comment. 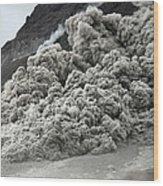 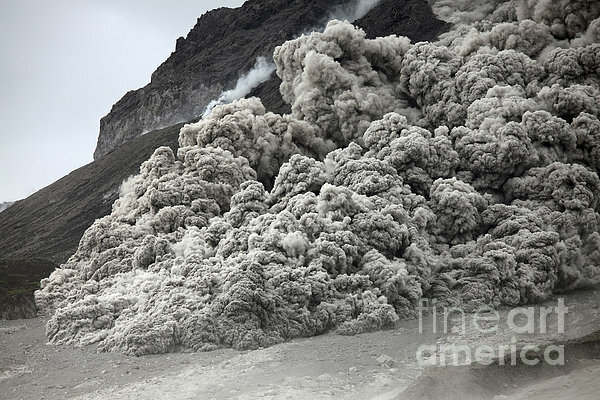 January 28, 2010 - Pyroclastic flow descending the flank of Soufriere Hills Volcano after small collapse of extrusion lobe on lava dome, Montserrat, Caribbean.